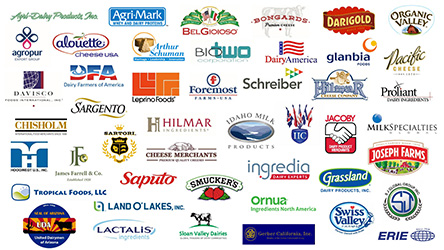 Finding a U.S. dairy supplier is easier than ever before! The U.S. Dairy Export Council launched, in 2015, a new website called ThinkUSAdairy.org intended to facilitate customer access to information and resources about the U.S. dairy industry. We are now excited to announce the launch of our new and improved Supplier Directory! Price volatility has been a reality of the global dairy market, and the bad news is that 2016 will be no exception. 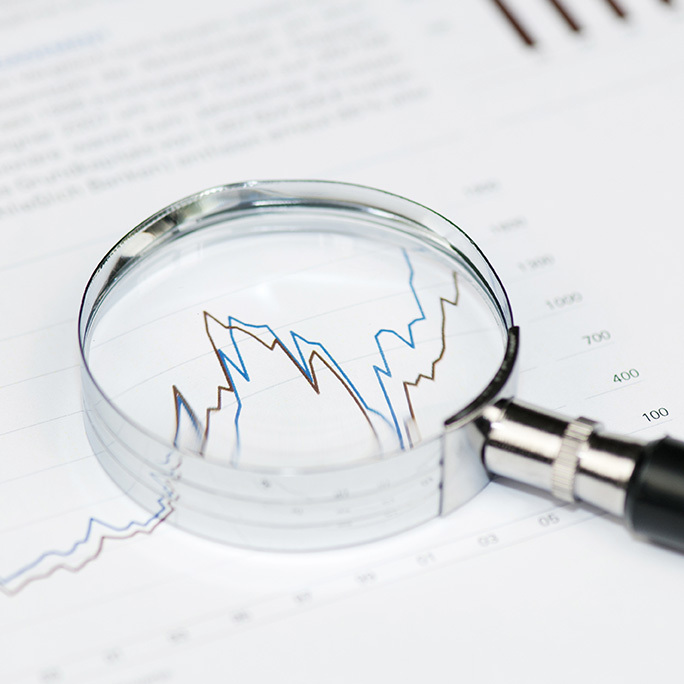 The good news however, for buyers who wish to ensure uninterrupted supply of U.S. dairy products, is that risk management tools exist to manage their financial exposure.